Since I've been using Berberine Root Extract, Advanced Formula by Solaray, my digestion has improved and I'm happy with the results. Solaray is a quality brand and I like that it also has Oregon Grape Root in it. 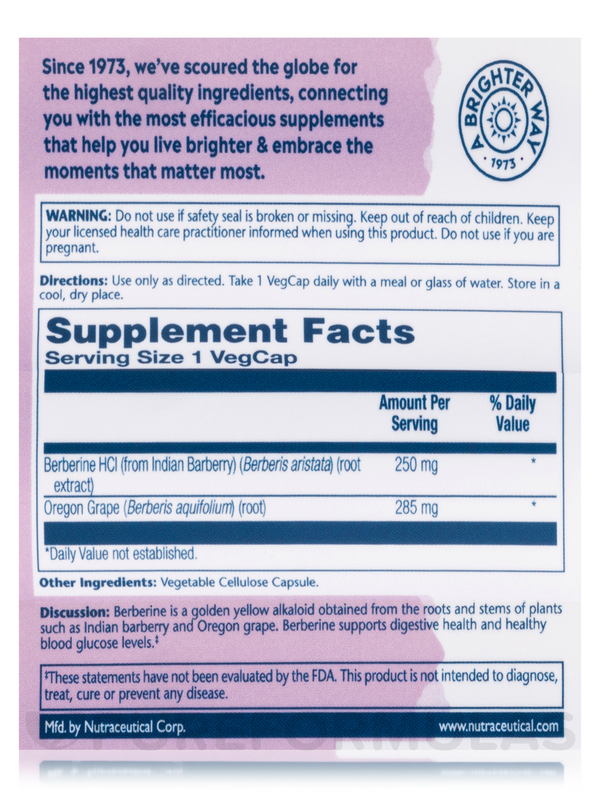 Berberine is a golden yellow alkaloid obtained from the roots and stems of plants such as Indian barberry and Oregon grape. These berberine containing plants have been used throughout the world dating back over 3‚000 years. 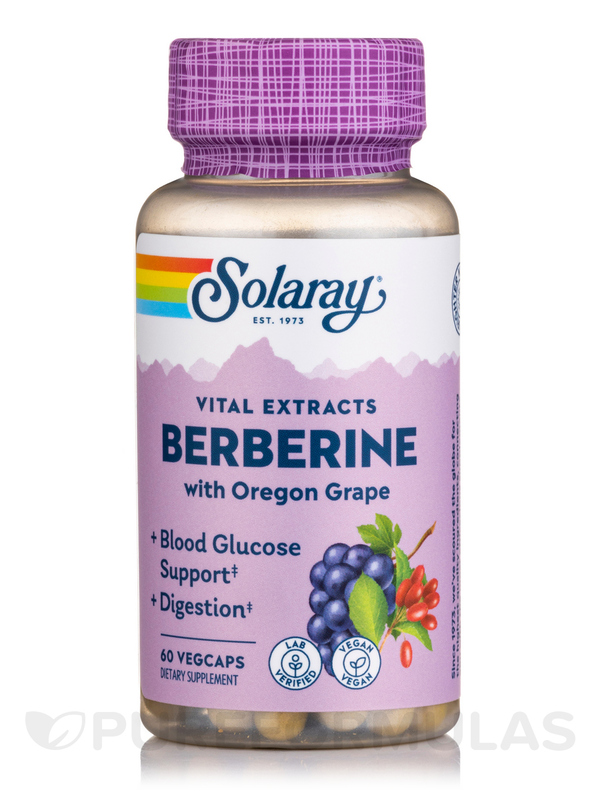 I am using this Berberine Root Extract, Advanced Formula by Solaray due to allergies to the medicines for treating diabetes. 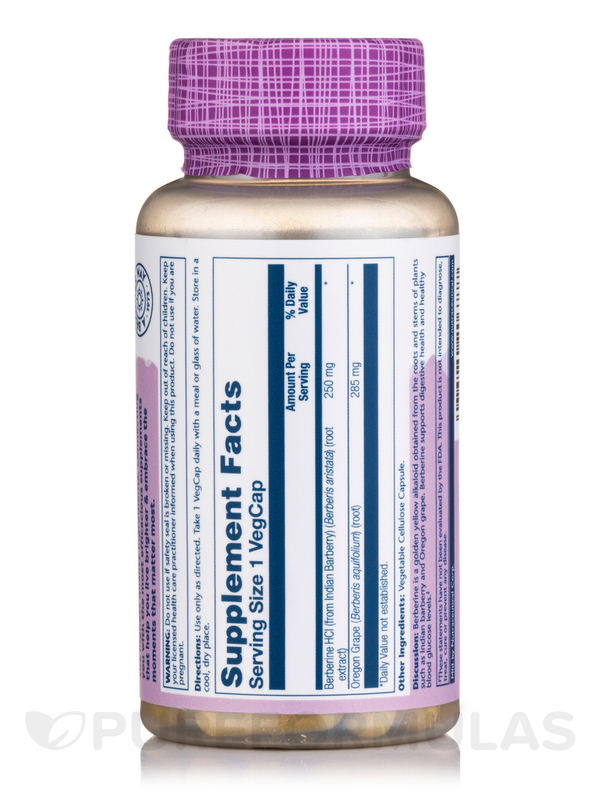 I'm taking Berberine Root Extract, Advanced Formula by Solaray to help lower my cholesterol. 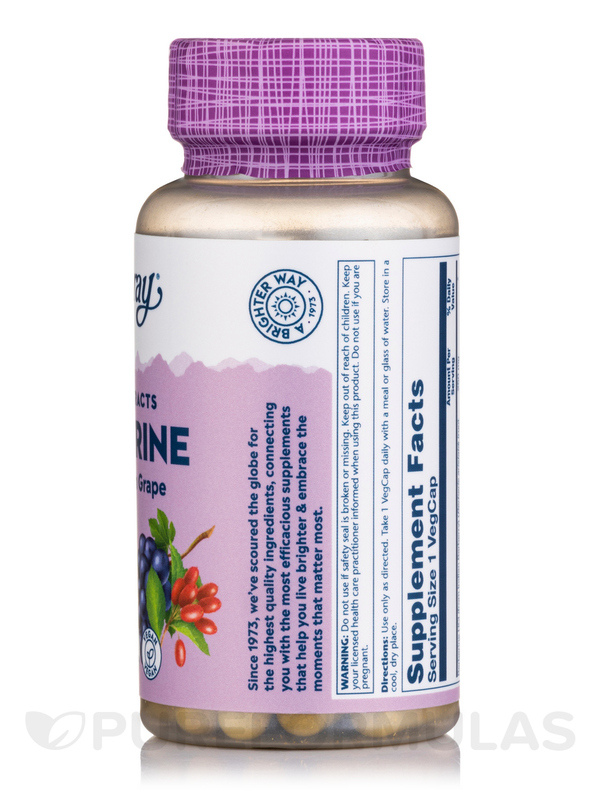 Berberine was recommended by my nutritional practitioner. I used a different brand in the past, which is more expensive. 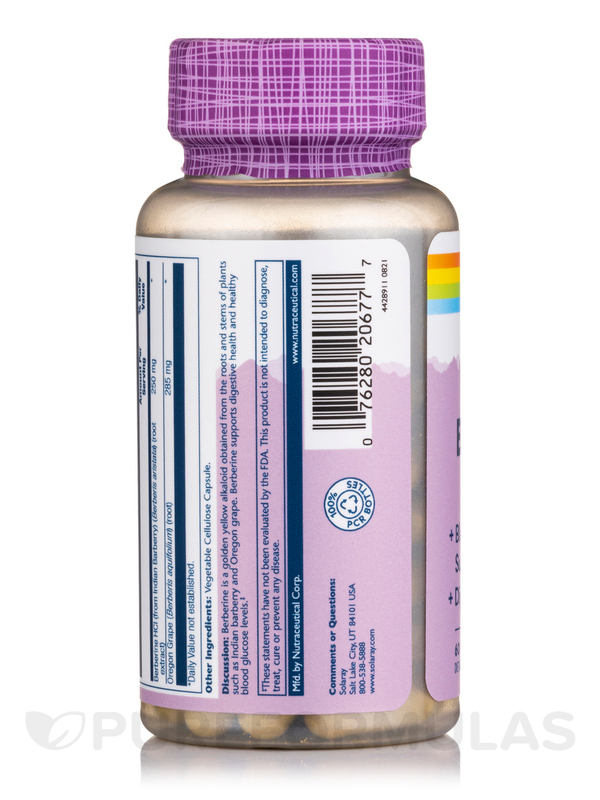 It helped my cholesterol along with dietary changes. Good price, good quality. No extra added fillers.